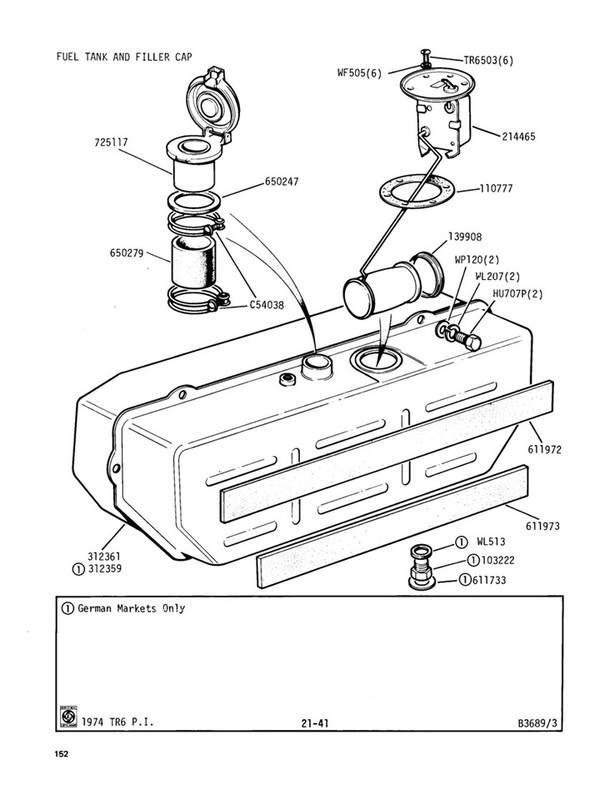 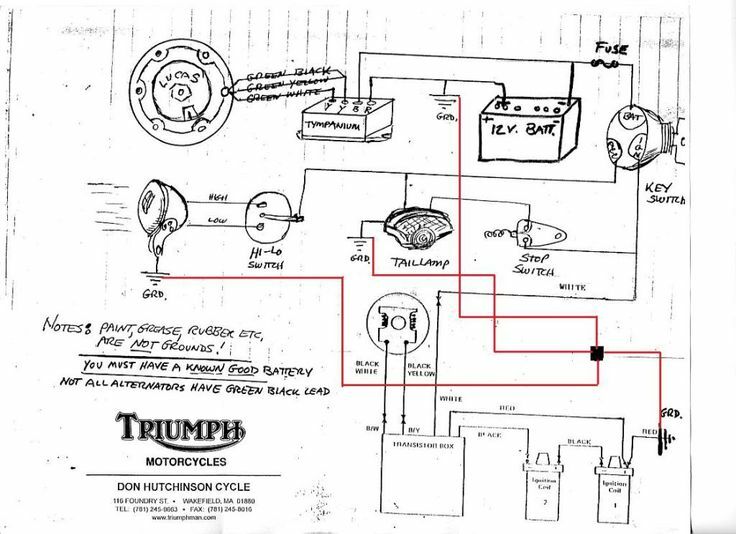 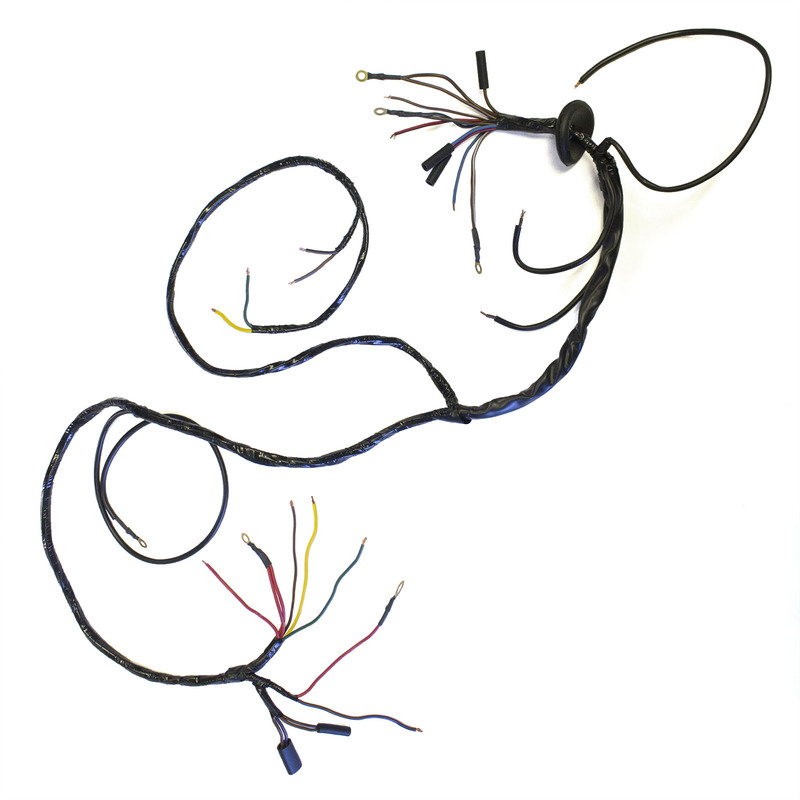 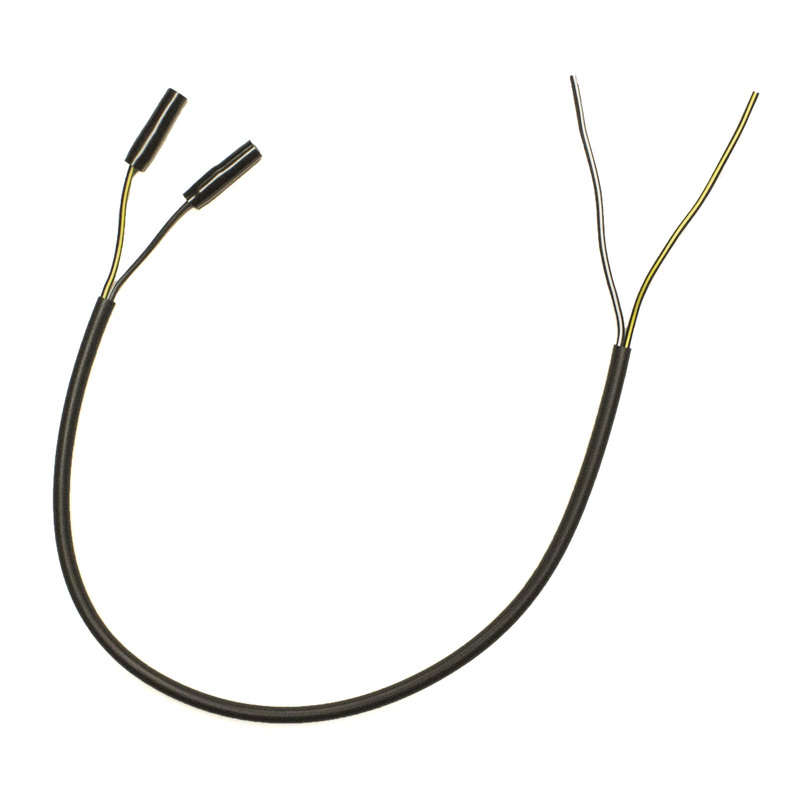 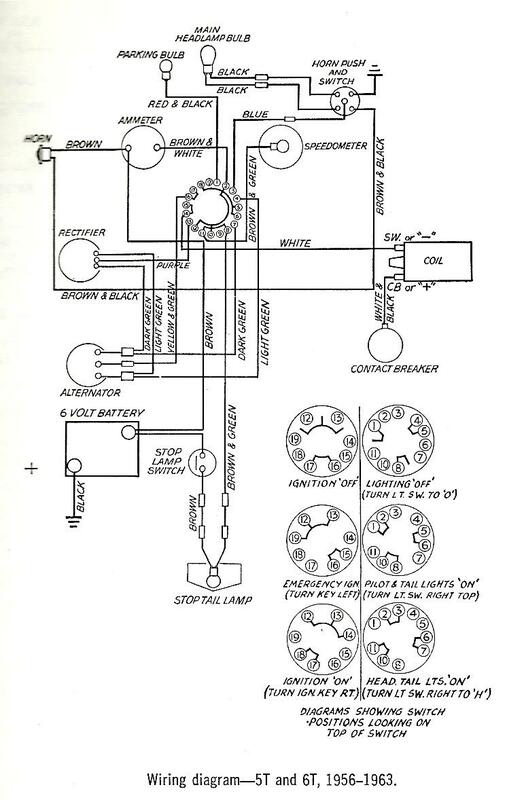 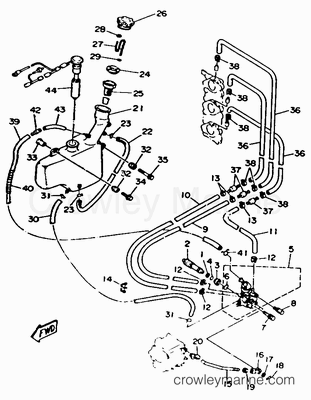 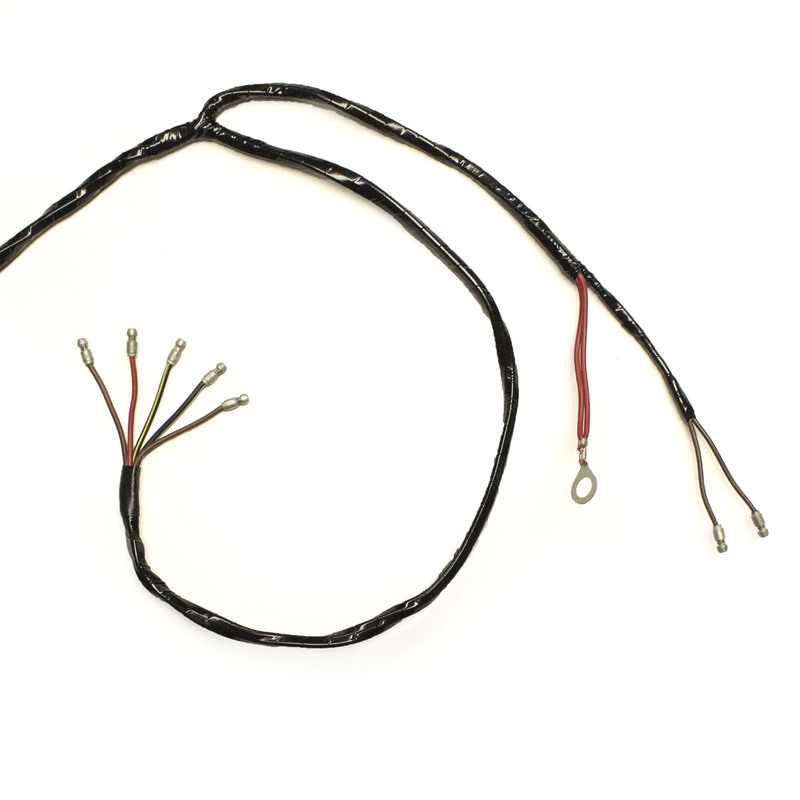 New wiring harness to fit your 1967 Triumph 650 and 500. 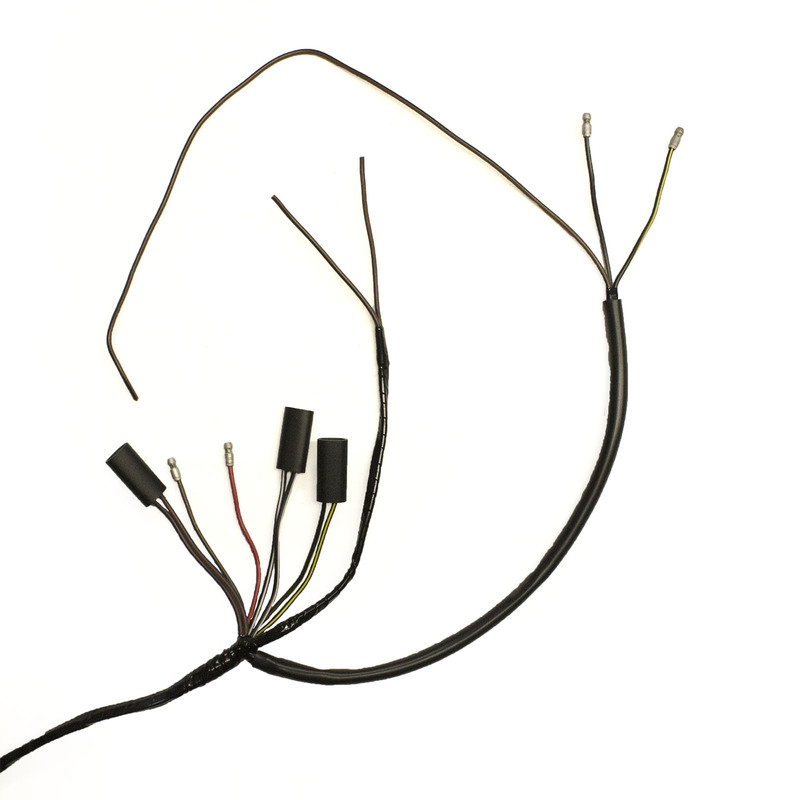 This fits T120, TR6 and T100 non C models. 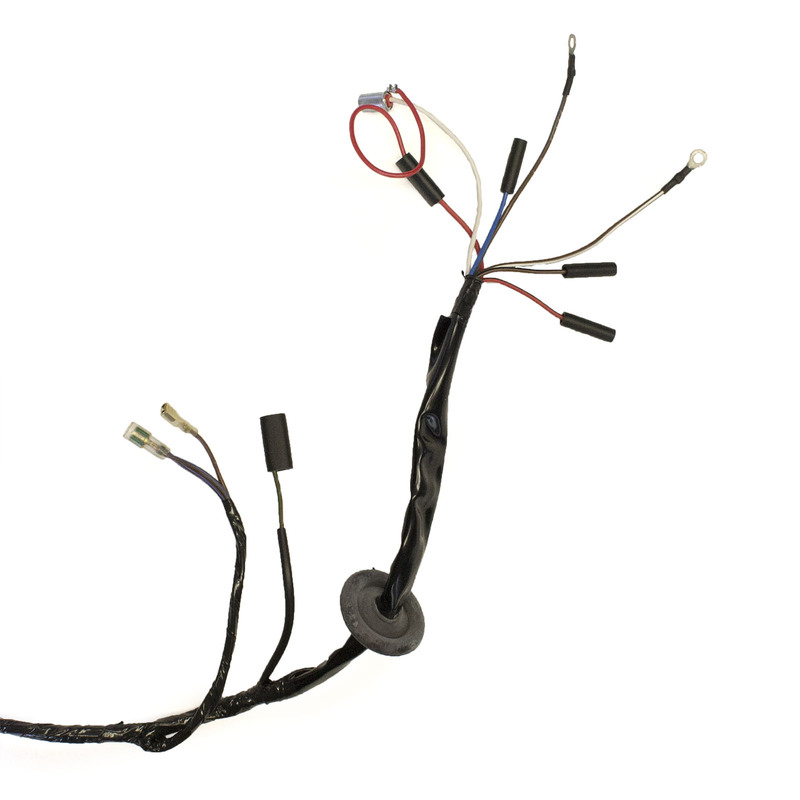 The part of the harness leading to the headlight is a vinyl covering.